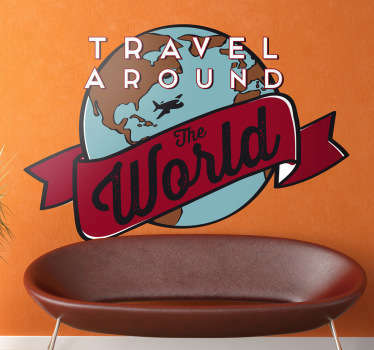 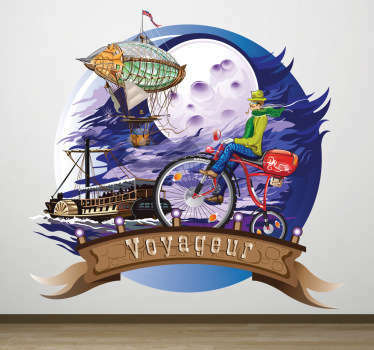 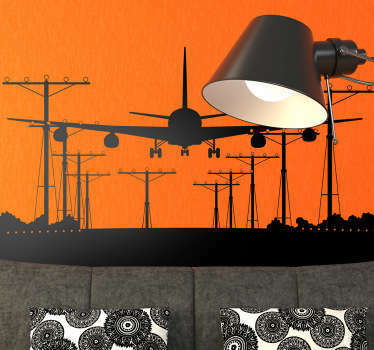 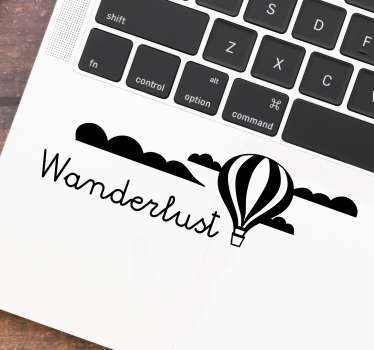 Designs collection from the world of travel and tourism. 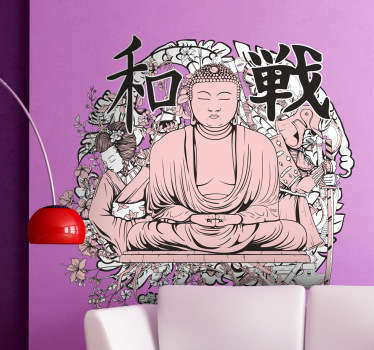 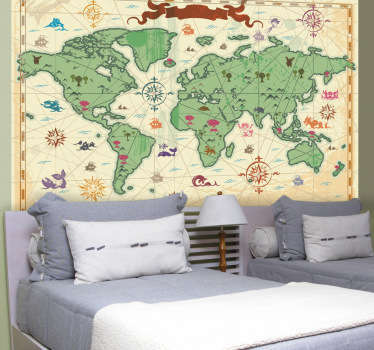 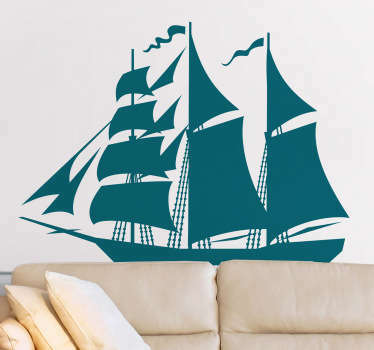 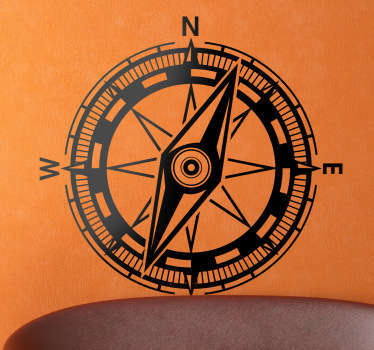 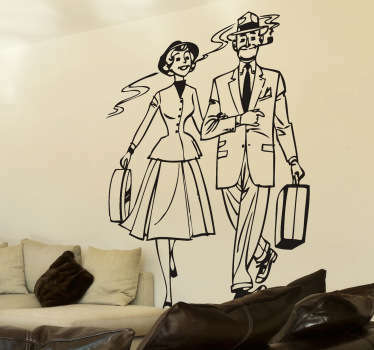 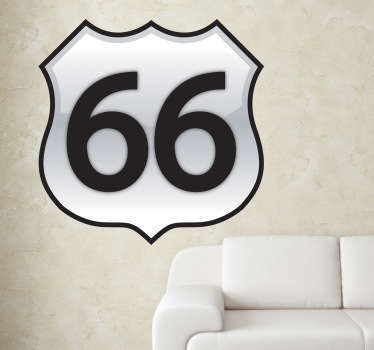 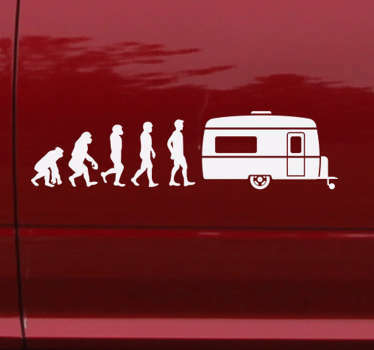 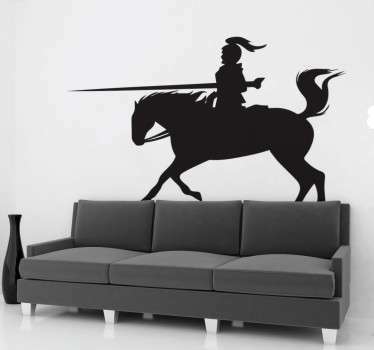 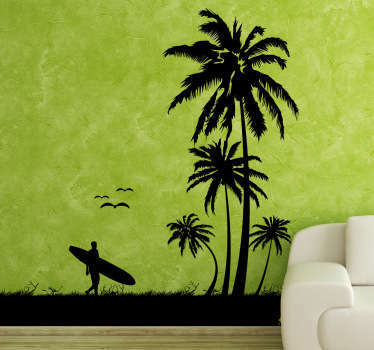 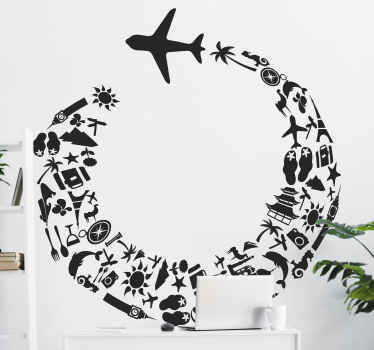 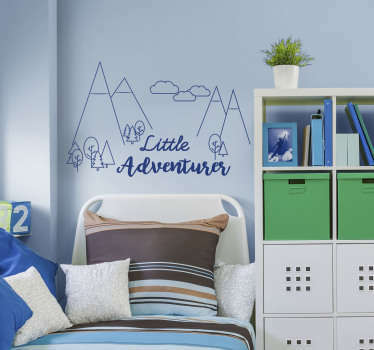 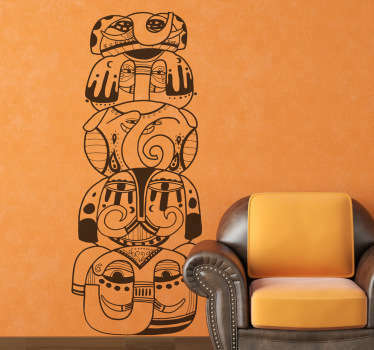 Ideal to decorate the house of a great adventurers and explorers. 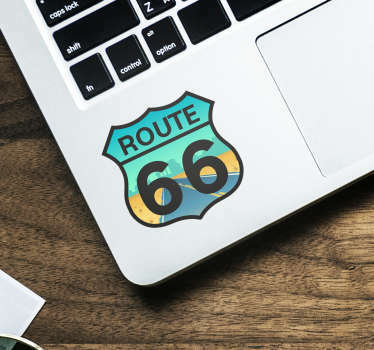 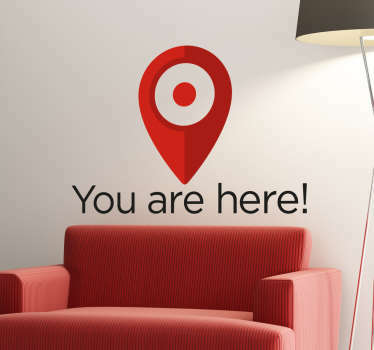 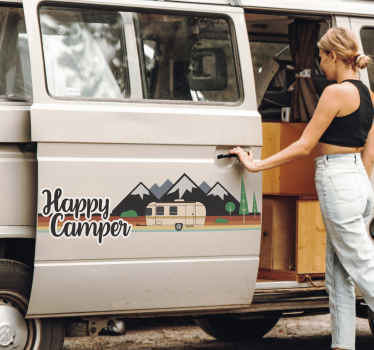 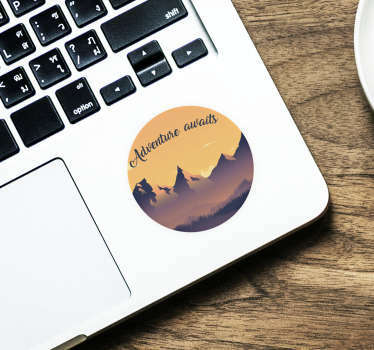 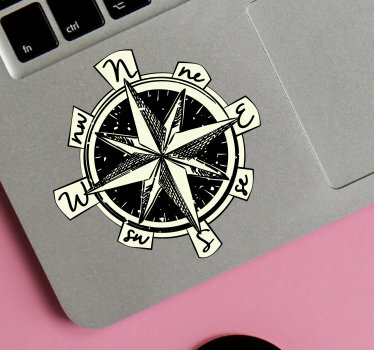 Variety of stickers with maps, places, quotes and many more. 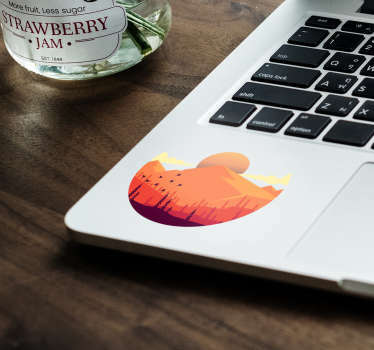 Stickers made with high quality materials.